We offer a wide range of hearing aids in many styles to suit your hearing loss needs. "The day I discovered Northeast Houston Hearing Services was the day I was on my way to a hearing experience like I had never had before. You may walk in as a patient, but you will soon feel like a family member at Northeast Houston Hearing Services, because to them, you are family!" We offer that wonderful blend of professionalism, knowledge, caring, and friendliness. At Northeast Houston Hearing Services, we believe hearing matters. It matters to us, your family, friends, and most importantly you. 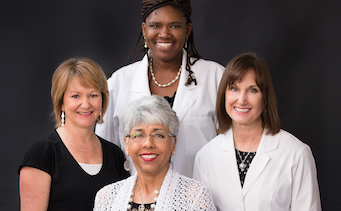 With over three decades of audiological experience, our Doctors of Audiology and dedicated staff look forward to providing you with the best service and treatment available. You will notice right away our family-like atmosphere once you enter our office. We offer that wonderful blend of professionalism, knowledge, caring, and friendliness. Our staff takes your hearing healthcare personally.We share your happiness when we hear your stories of once again hearing clearly with the help of hearing aids; we spend the needed time with you when you are struggling with hearing challenges. 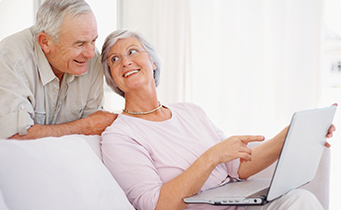 Helping you receive the hearing care you need with insurance and financing options. We are in network with most major insurance plans. 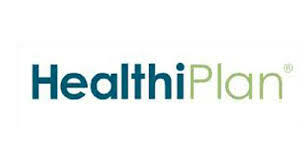 We offer 12 month no interest payment plans through HealthiPlan and Wells Fargo; or extended payment plans with interest. You matter to us. Your hearing matters to us. Your overall health matters to us. Scientific studies have shown a link between overall emotional and physical health and good hearing. Untreated hearing loss is linked to isolation, anxiety, sadness and depression. 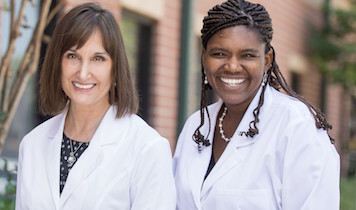 When hearing loss is treated, patients have reported increased self-esteem, greater independence, and better relationships with family and friends. Our Doctors of Audiology recognize this when developing a comprehensive treatment plan for your hearing needs. 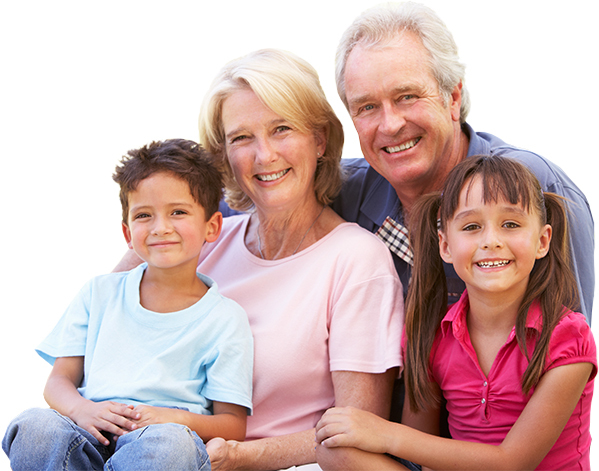 "Northeast Houston Hearing Services is a most refreshing experience. I have never experienced a more professional and friendly front office team, or anywhere near the quality of audiology and hearing aid services." We look forward to helping you with your hearing care needs! We look forward to helping you with all of your hearing health care needs! 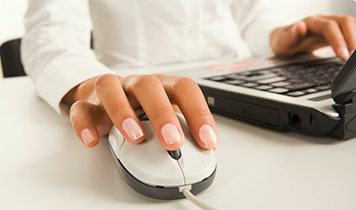 Download and complete our patient forms at home for your next appointment!